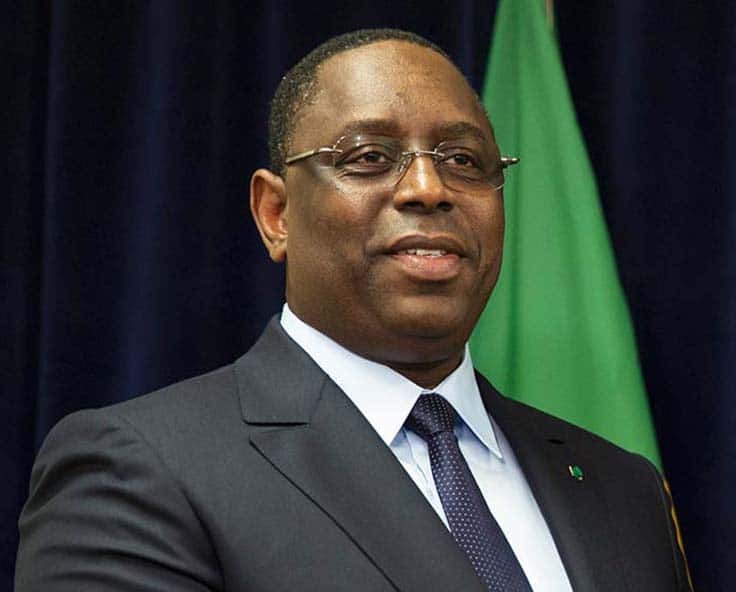 Macky Sall assumed the office of the President of Senegal on April 2 2012. 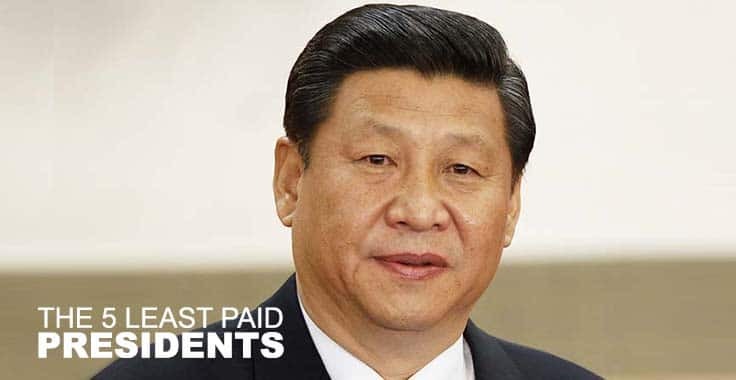 His monthly salary of $1,300 is higher than the last two presidents Abdou Diouf and Abdoulaye Wade, who received a salary of $867. This 53-year-old geologist was brought up in a poor family. He served as Wade’s prime minister between 2004 and 2007. Before that he held the interior and mines portfolios. He has also served as mayor of Fatick for two terms. Fatick is Macky Sall’s home town.